We write to you on behalf of the Committee on Academic Freedom of the Middle East Studies Association of North America (MESA) to communicate our outrage over the interrogation, deportation, and apparent banning from Israel of Professor Katherine Franke, Sulzbacher Professor of Law, Gender and Sexuality Studies at the Las School of Columbia University, and Attorney Vincent Warren, Executive Director of the Center for Constitutional Rights in New York. 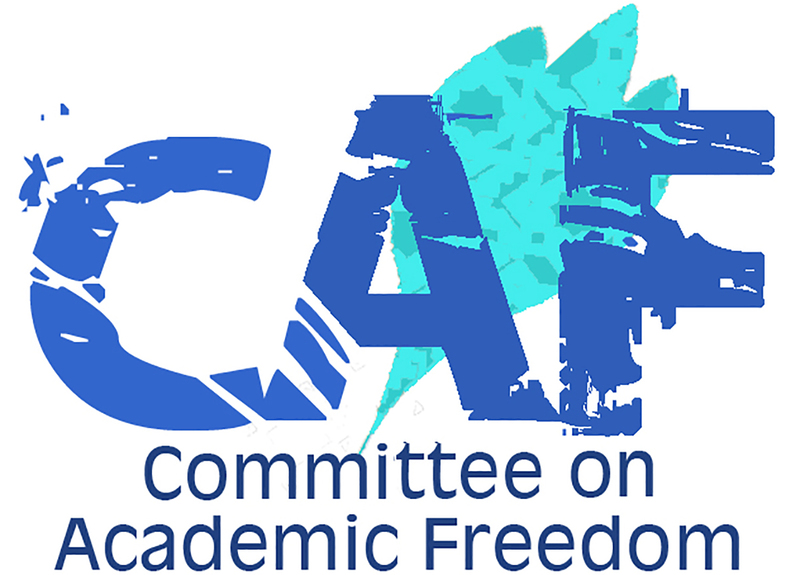 We have written you previously (10 March 2017: https://mesana.org/advocacy/committee-on-academic-freedom/2017/03/10/travel-ban-for-supporters-of-boycott-of-israel) in order to express our grave concern over the 6 March 2017 decision taken by the Knesset to impose a travel ban on some twenty civil society organizations which have indicated their support for nonviolent opposition to the Israeli occupation of the West Bank and East Jerusalem, and the ongoing besiegement of the Gaza Strip, in the form of the Boycott, Divestment, and Sanctions (BDS) movement. As we wrote to you on 10 March 2017, the anti-BDS travel ban “introduces an ideological litmus test for anyone entering the country.” The concern appears justified in light of the recent mistreatment of Professor Franke, Mr. Warren, and two other unnamed members of a 19-person human rights delegation that was traveling to Israel and the West Bank. Their group was set to meet with Israeli and Palestinian individuals and organizations that are involved with documenting human rights violations in Israel and the Occupied Territories. Professor Franke and Mr. Warren were pulled aside for additional questioning upon their arrival at Ben-Gurion International Airport on Sunday, 29 April. After 14 hours of interrogation, Franke was accused by the Strategic Affairs Ministry of playing a “prominent role” in Jewish Voice for Peace, one of the organizations on the aforementioned blacklist. When she denied the claim, Franke was accused of lying. After what appears to have been a summary decision taken “on the spot”, Franke, Warren, and two of their traveling companions were instructed that they had to leave the country immediately and were then informed that they would thenceforth be prohibited from entering Israel.